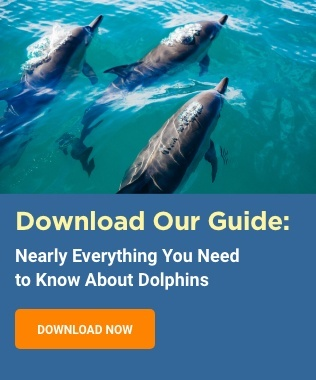 Dolphins Plus, supports the efforts of Dolphins Plus Marine Mammal Responder (DPMMR) to educate and train on marine conservation and participate in marine mammal rescue. Recently, DPMMR shared a blog post titled “Animal Rights Vs. Animal Welfare –..
Few things in life are as genuinely remarkable and inspiring as sharing the water with an Atlantic Bottlenose Dolphin. 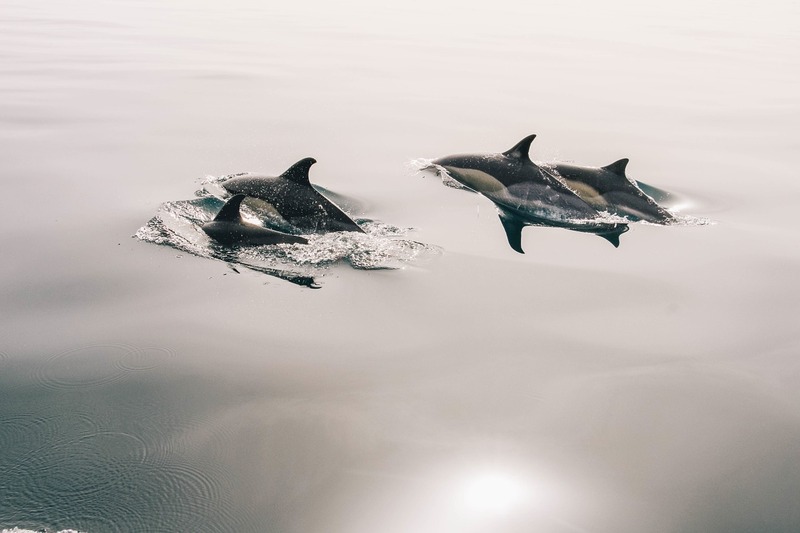 What happens when our two worlds meet is something magical, something that can’t be read in a book or understood by watching a..
How Many Dolphin Species Are There? It may seem like a silly question: how many species of dolphins are there? 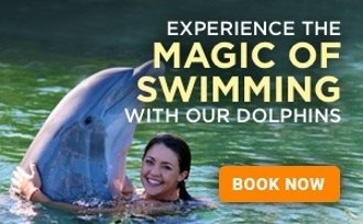 Isn't the dolphin its own species? 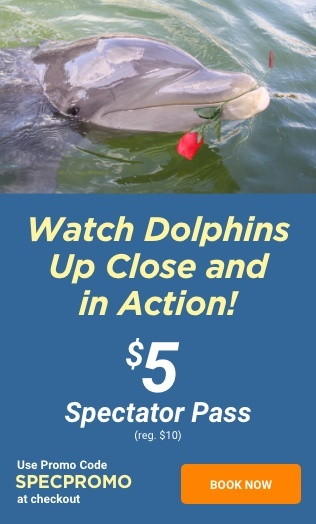 Recreational interaction with marine mammals is not supported by the Marine Mammal Protection Act (MMPA) in the U.S. 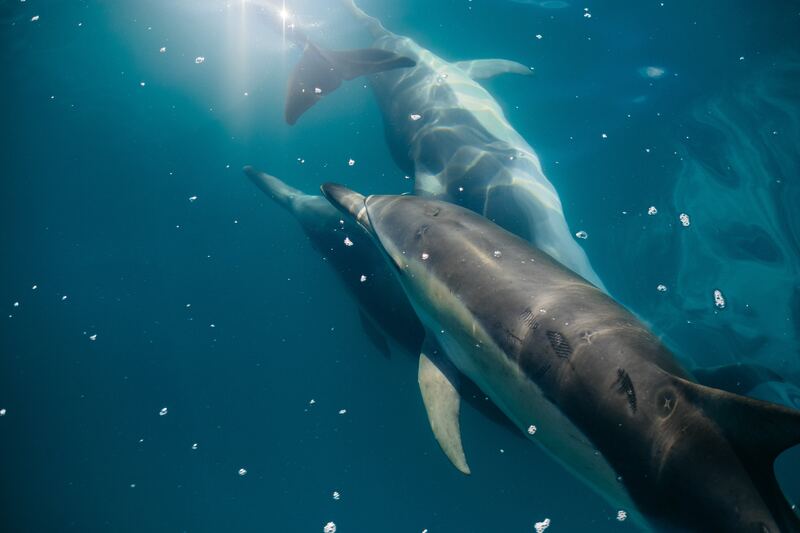 However, the MMPA does assign permits (Level A and Level B) to scientists and researchers to study dolphins in the wild.